The regulated load banks are groups of resistive loads from 10 to 200 kW, electronically controlled by a PLC. 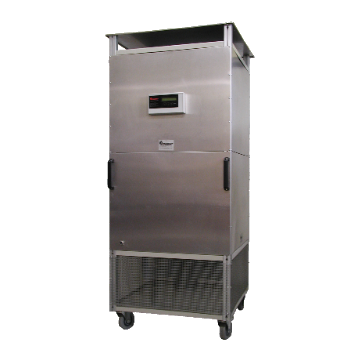 These load banks can be used as a part of a test bench or standalone. The manual load banks are groups of resistive loads from 10 to 200 kW. 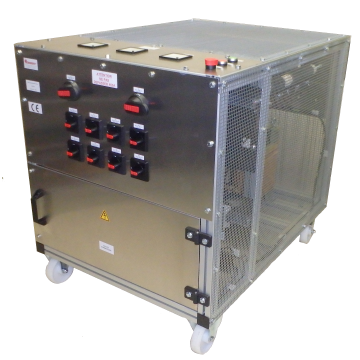 These load banks are perfectly adapted for testing generators or converters. 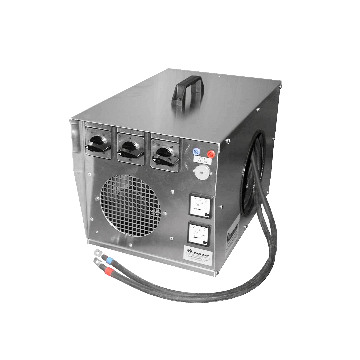 The hand-transportable load banks are groups of resistive loads from 1 to 12kW. These load banks are reliable and compact, perfectly adapted to a nomadic and simple use. 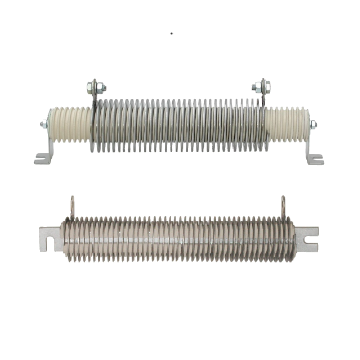 There are 12 versions of wirewound resistors, from 7 to 1325W and from 0,1 Ω to 440 kΩ. 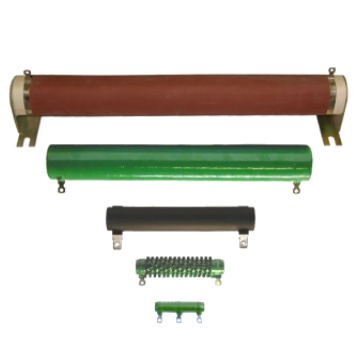 The edgewound resistors are designed to achieve high currents, low ohmic values as well as to absorb significant energies in instantaneous discharges. 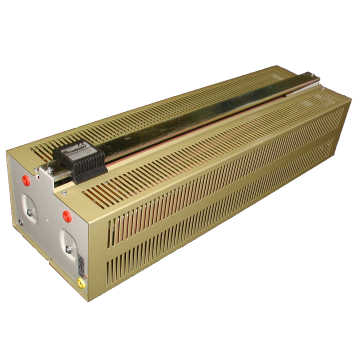 The sliding rheostats exists in 2 series: SN series, from 315 to 2670W, and STV/SQV series, from 1500W to 7000W. 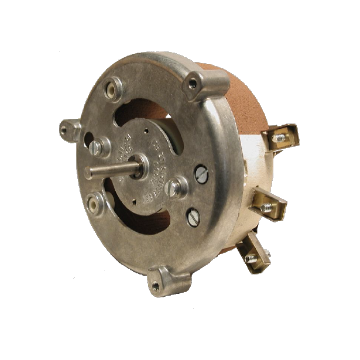 The rotary rheostats are proposed in 6 standards models, from 16 to 300W. 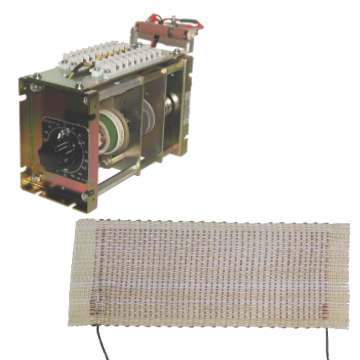 COUDOINT produce motorized potentiometers and rheostats, on demand, according to your specifications, and we also produce woven resistors. 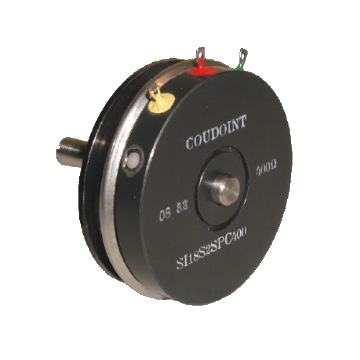 High precision wirewound potentiometers are designed according to your specifications. They are accurate, reliable and robust. Coudoint, a specialist in electrical loads, mainly resistive loads, design, produce and sell catalogue products and custom products all over the world.